Men’s Hair Expert David Alexander gives his advice and 5 tips on how swimmers protect their hair in his article: How to Avoid Swimmers Hair in the Pool: Say Goodbye to Swimmers Hair. Saturate your hair with a mixture of water and conditioner before you swim. Wear a swim cap to help protect your hair from the chlorine. Swim in salt water rather than a chlorinated pool if possible. Keep your hair trimmed regularly to keep your hair looking healthy. Looking for personal care products made for swimmers? Our products get the chlorine out. Restores and hydrates returning moisture to the hair and skin. 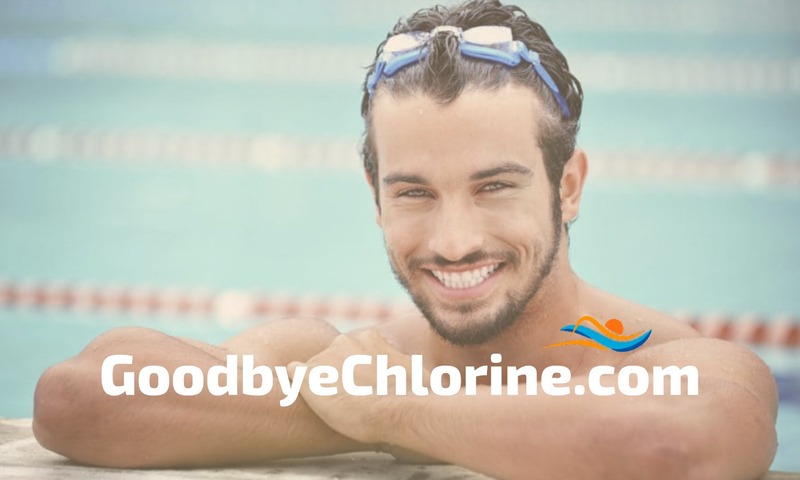 You can find products like our Original Hair Conditioner for swimmers, the #1 hair product we recommend, and our handmade chlorine removal soaps. All of our products are handmade with pure ingredients, and as a result, they are very high quality. They are also gentle enough to use daily. David gives some sage advice about how swimmers protect their hair from chlorine. We hope to make it a little easier.